Cosmetically, hose fittings usually LOOK the same; maintaining race vehicles for over 20 years exposes the truth. Frogola makes a great product at a competitive price. 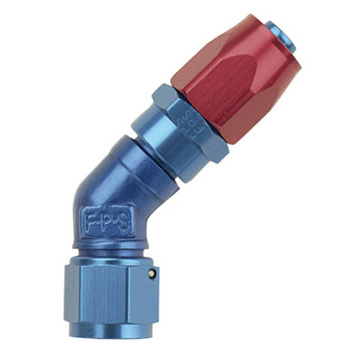 We have used many manufacturers over the years and have switched to all Fragola fittings on our vehicles and dry sump kits. 50 years of manufacturing A/N fittings has paid off as the amazing quality and reliability of their goods is only made better by a competitive price! Fragola: Aerospace quality, down to earth pricing!